While gardening today, I got to thinking as I potted out a whole heap of watermelon seedlings. I had 100% germination rate and no room for the plants to fully grow… I didn’t trust the process. I didn’t think they would all sprout. But they did – and generally most do. With the right conditions, a seed will typically grow. Plant it in good soil with water and sunlight and it knows just what to do. It made me think – as humans, we don’t seem to accept the need to trust a lot. Particularly when it relates to children. The vast majority of humans don’t believe that within the right conditions children will learn – both with respect to parenting or regarding education. But I do. What are the right conditions for children? Do these conditions need to be controlled in the way they generally are – by parents, teachers or otherwise? Do you think children must be controlled to be good people or to learn? 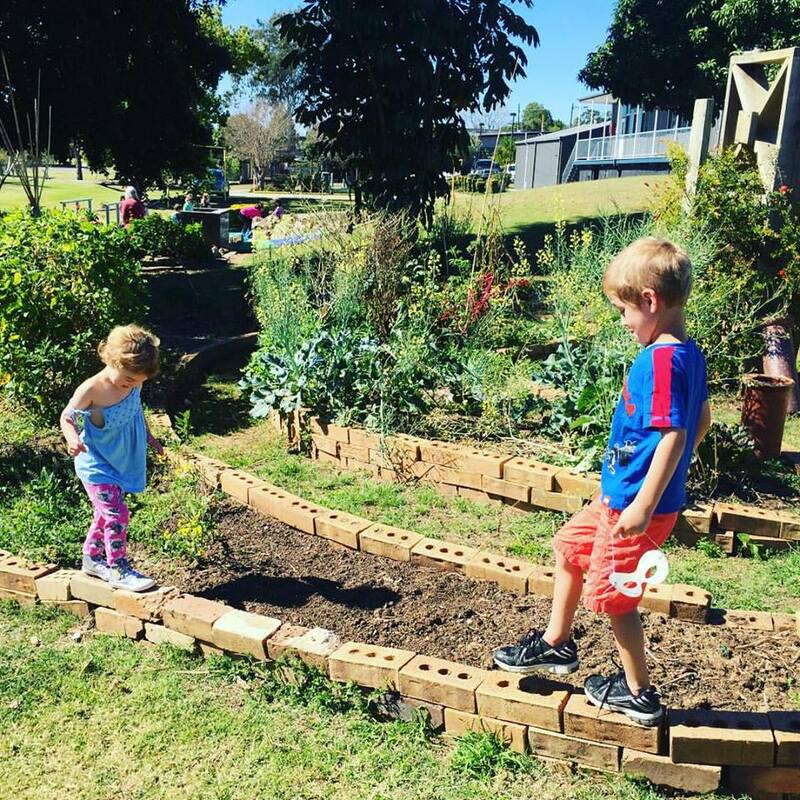 What if children naturally are out to explore and learn about the world? What if they are born into our world curious and full of potential? I feel like the only conditions children really need are freedom, time, other humans, nature and an adult to help guide them through experiences. 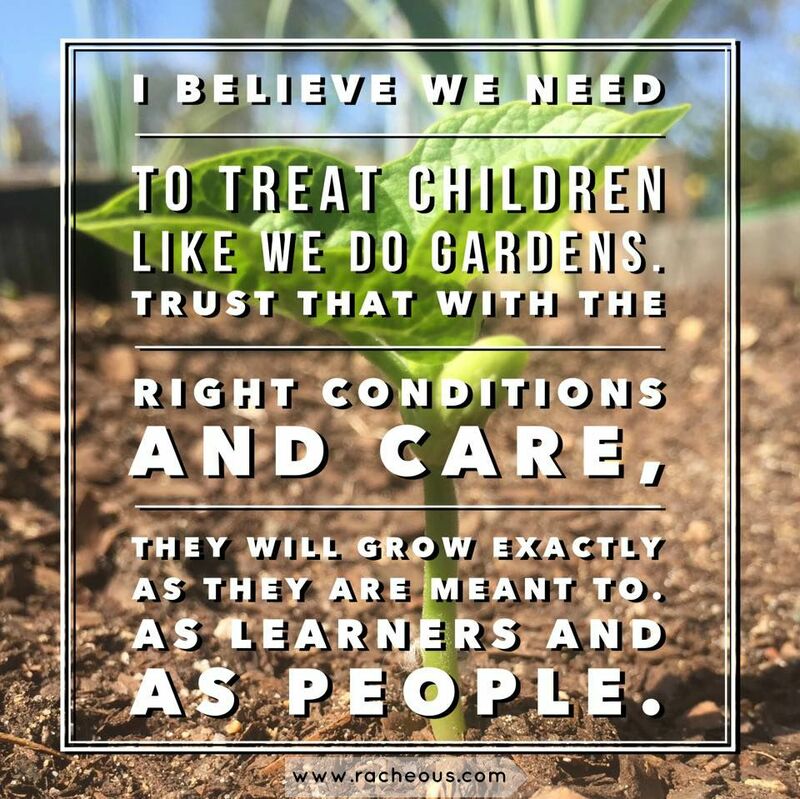 I believe we need to treat children like we do gardens – trust that with the right conditions and care, they will grow exactly as they are meant to. When humans don’t trust these natural processes, and humanity attempts to push and pull and squeeze more out of them; so often we break the system itself. For example, when humans mess with the process of growing food – we may grow many more but they’re artificial, tasteless and ruin the organic process that inspired it in the first place. I fear that humanity has broken the natural process for children to develop into full healthy adults. I fear that our control, our testing, our expectations, our need to micro-manage and mostly our lack of trust is ruining children. So many parents and educators are punishing, bribing, shaming, rewarding, yelling, de-contextualising and testing the natural process of learning right out of kids. Each of these tools like a figurative shovel burying them deeper and deeper. Like a seed without sunlight or water. Still just as full of potential. Still just as naturally inclined to do what it’s designed to do. But so thoroughly buried beneath this control. Childhood needs to be reclaimed as a natural process. We need to cherish the growing people they’ve been given. We need to encourage and enjoy their passions. We need to give them space and freedom and time to develop. 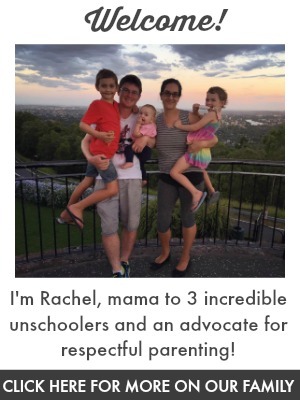 Real Tools | Day 16 – 30DaysTYP Learn and Play Using Real Tools with Kids How Many Well Intentioned People Dehumanise Children What Is Respectful Parenting? Oh I can’t even begin to explain how much I love this post. I have become increasingly alarmed at the pressure that is being exerted on children, particularly when it comes to schooling and learning. There is a high pressured expectation with outcomes and goals even at the Kindergarten levels. It is so harmful and I keep wondering when they have time to play. PS I’m glad I’m not the only one that has AHA moments when gardening!